Choose one (or both!) of the chapters to enjoy. 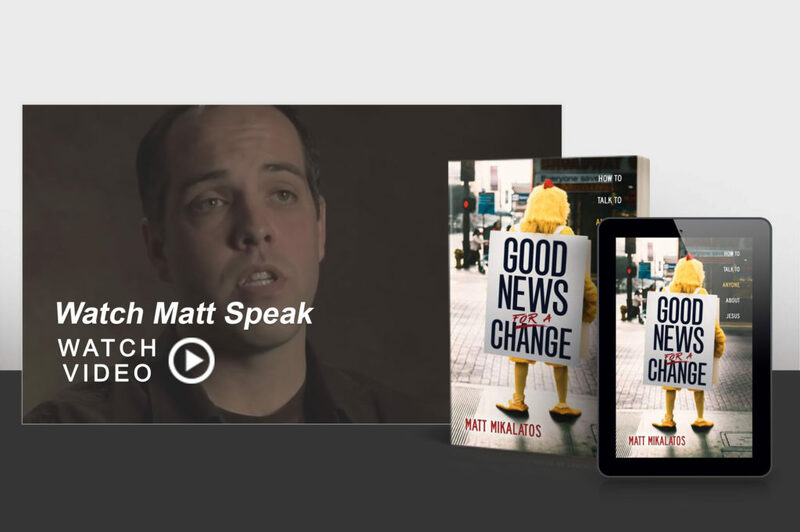 Both excerpts give you a great sense of how Matt will entertain, empathize, and equip you to enjoy sharing the good news to others. Imagine an atheist sending you regular prayer requests. Or your coworker grabbing you by the arm and asking you to stay late at work to talk about God just a bit longer. When Jesus talked about the good news, people ran to him. Matt Mikalatos will take you on an adventure through evangelism as you’ve never seen it before. If you’ve been wanting to talk to someone about Jesus but found yourself intimidated, apathetic, or afraid, try this guilt-free, enjoyable way of sharing the gospel: connecting to other people to find what Jesus’ good news for them really is. Talk with Matt on FACEBOOK or TWITTER. Book Matt to lead an evangelism workshop at your church or organization. Don’t forget the gospel is good news! Your Book Awaits Choose your retailer to buy your copies. Every follower of Jesus has good news to share. Buy 25+ copies of the book and Matt will lead an Evangelism workshop via video conference. 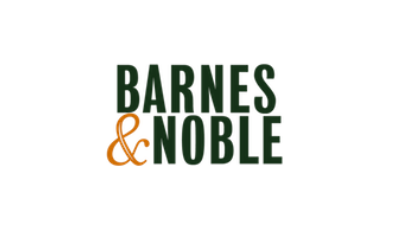 Buy 100+ copies of the book and Matt will lead an Evangelism workshop in person. He might even wear a chicken mask. Simply email thedisciplemaker@gmail.com with your preference of workshop option 1 or 2. We can also create a custom event for your organization. Just let us know! The good news is a seed. You don’t have to plant a forty-foot maple in the first conversation. While most of us aren’t full-time, vocational evangelists, we’re all capable of having God use us to bear witness to Christ’s work in our life. 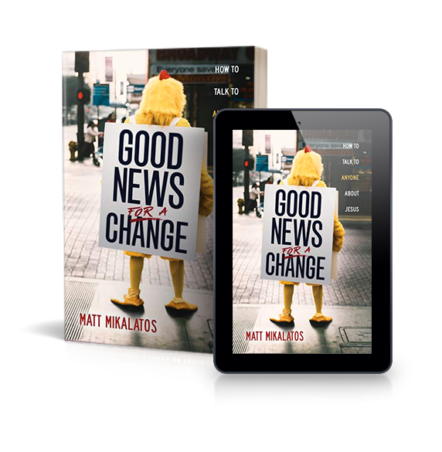 My friend Matt in Good News for a Change helps us overcome our fears and grasp the practical ways we all can be liberated to join God’s timeless quest to build his Kingdom, life by life. I don’t like books on evangelism. As a general rule, sharing the good news of Jesus is learned better on the street than in the classroom. But this book is different. Very different. For it is crafted by someone who knows the streets and has years of experience sharing Jesus with real, everyday, normal people. This book does two things: It presents the good news of Jesus as both good and news. In an age of fake news, this teaches us how we can share the good news, not fake goods, in a way that is good and life-giving. Mikalatos should get an award for this book. It is a masterpiece. In today’s argument culture, Christians are leery to share their perspective. After all, who wants to get into a heated religious argument with a friend or coworker? Mikalatos reminds us that everyone along the social spectrum enjoys hearing one thing—good news. 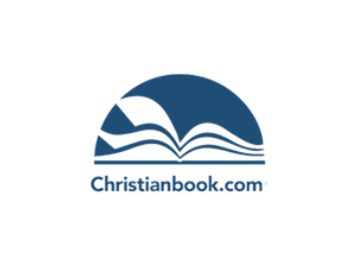 Through engaging stories, helpful communication exercises, and insightful handling of the Scriptures, readers are reminded that the story of Jesus is not only inherently good but also attractive to others. I loved this book! Evangelism can be scary. We often love Jesus but are intimidated to talk about him with others. Fortunately, Matt Mikalatos is here to the rescue: with funny stories from his personal experience and illuminating insights from Scripture, he breaks down stereotypes of stuffy evangelism so you can enter the freedom and joy of fresh, creative, respectful, and down-to-earth ways to catalyze life-giving conversations about Jesus. I plan to use this when training others and have already begun putting some of his ideas into practice myself! Matt Mikalatos is a brilliant writer and teacher. Good News for a Change combines solid Bible teaching, relevant issues, compassion, humor, and practical application. The reader benefits from both the “why” and “how” of evangelism as Matt shares actual conversations from personal experience with clear, sharp, thoughtful insights. I appreciate Matt’s humble, learner posture and the thorough research used in addressing our current social landscape. Refreshing, pertinent, challenging, relatable—I highly recommend this book! Every Christian I know is afraid of evangelism. We all know we’re supposed to do it, but none of us is any good at it. With Good News for a Change, Matt Mikalatos has shared with us his gifts as an evangelist. With the expertise of a teacher, the love of a mentor, and the passion of an artist, Matt demystifies the process of telling people about Jesus. As every great thinker does, he shows us that we didn’t need more information. We needed a new way to look at the work God is already doing in our lives. Good News for a Change is a practical, inspiring, and exciting return to our first love—and what’s easier to share than that? A lot of us who grew up in a Christian fundamental environment often felt like we were doing Christianity wrong. If we didn’t “win souls” by telling people they were sinners destined for the fiery pits of hell then we must have been ashamed of Jesus, which meant we probably didn’t truly love God. At best, evangelism was an icky sales-pitch chore we were required to do. At worst, we may have driven away loved ones and developed resentment or worse toward the God who saves. In Good News for a Change, Matt reminds us why the truth of Jesus is such good news. Sharing in that truth is a privilege, exciting and beautiful and not even a little icky. In the past twenty years, there has been a revolution in our understanding of evangelism and what it means to share the “good news.” Without fanfare or folderol, Matt Mikalatos takes the best of what we’ve learned and gives us a toolbox of creative resources and handy instruments that can help us lift up Christ in energizing and compelling ways. Join God in his endlessly creative pursuit of the ones he loves.